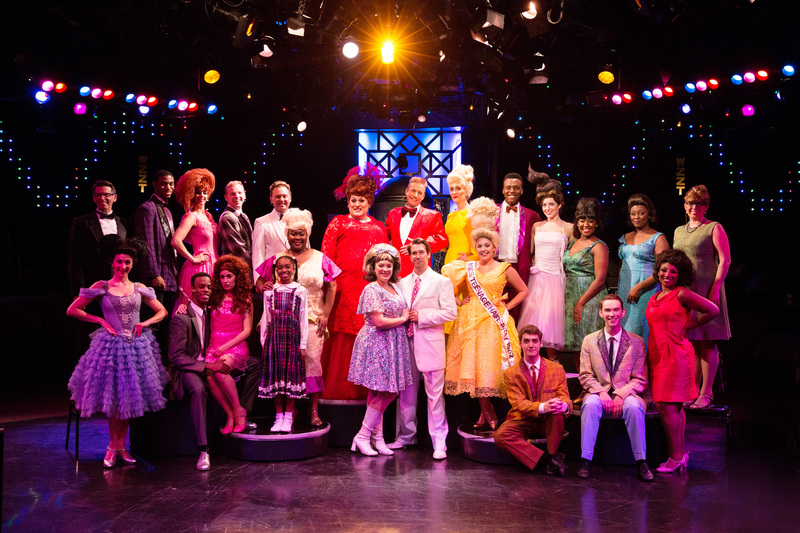 Whether you’re a fan of the original cult John Waters film, the Tony-award winning Broadway production or the John Travolta/Zac Efron starring movie revival, Hairspray is a story that is fun to the last dance. 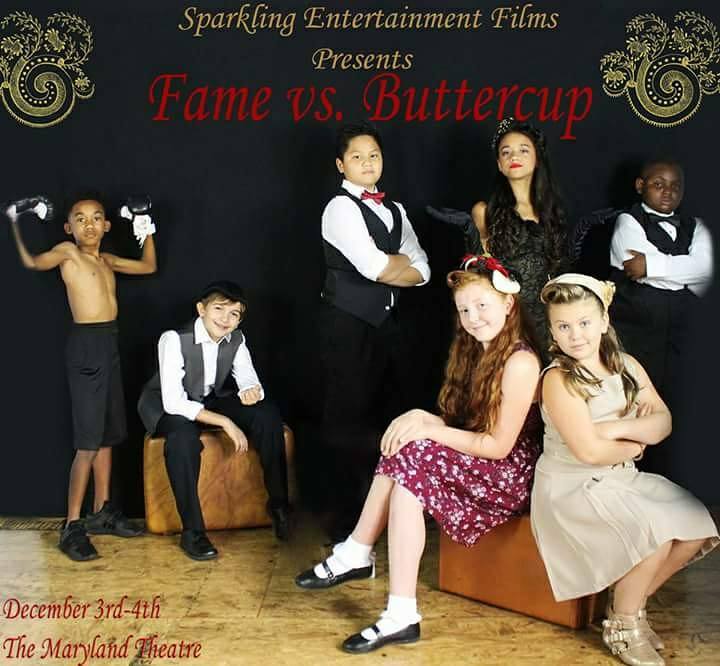 And the good folks at Toby’s Dinner Theatre in Columbia, Maryland are serving their own delicious take on the script. 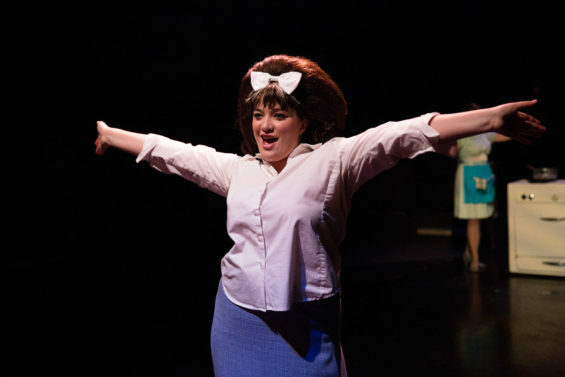 With a book by Mark O’Donnell and Thomas Meehan, music by Marc Shaiman and lyrics by Scott Wittman and Shaiman, Hairspray delivers a strong message of acceptance through an incredible soundtrack and comic, yet real story. The setting is 1962 Baltimore, at a time of race issues and people fighting to fit in. Tracy Turnblad is one of the latter, but she shows that the size of her heart is as big as the rest of her, and uses a sudden burst of fame to dethrone the reigning Teen Queen, find love and integrate a TV show, all without denting her precious ’do. Christie Graham is a true find as Tracy, the plump teen who is a dancing dynamo and wants to be the Next Big Thing on the local “Corny Collins Show,” all the while fighting for what’s right. Her gifted voice shines through from the very first notes of “Good Morning Baltimore” and she shows great comic flare and spunky determination throughout. Justin Calhoun plays Link Larkin, the dance show heartthrob who captures Tracy’s heart. 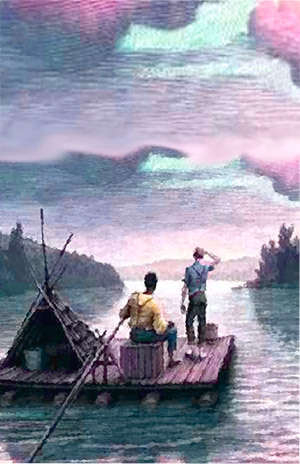 Whether crooning to “It Takes Two” or showing his soul in “Without Love,” Calhoun brings the perfect amount of charm and charisma to the role and the love story between the unlikely pairing is believable because of the great chemistry he and Graham share. 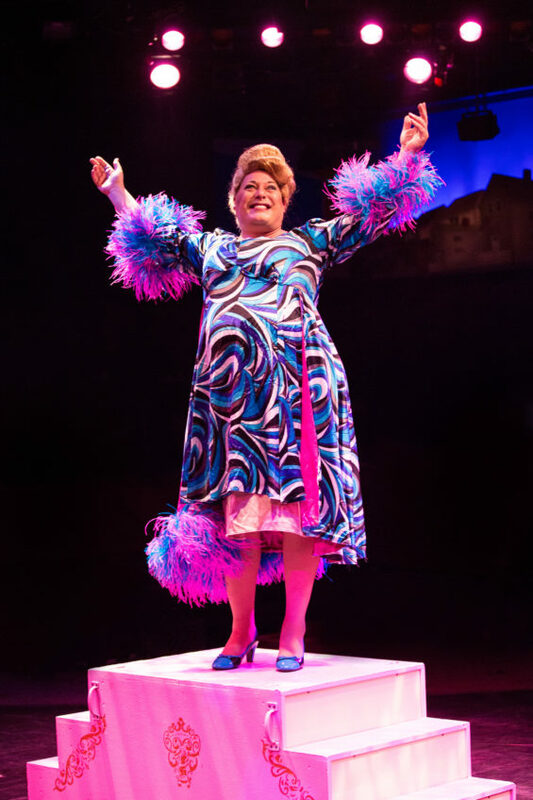 One of Hairspray’s buzz worthy moments always comes when Tracy’s mom appears—a “woman” larger than life in body and mind, and played by a deep-voiced man. As Edna, Lawrence B. Munsey finds his inner-woman and delivers a perfect raspy, Balmer accent for great laughs. Munsey is charming singing and dancing his way through “Welcome to the Sixties” and has a touching duet with husband Wilbur (a winning David James), interjecting great comic facial expressions throughout the emotional love song. The supporting cast is first-rate, especially Sophie Schulman as the mouse-like Penny Pingleton who finds her voice—and then some—after crushing on black student Seaweed Stubbs. Andre Hinds plays Seaweed and not only does he have a voice to reckon with, but his moves on the dance floor—including one Olympic-like flip—makes you never want to look away for fear you might miss something. He has great presence on the stage. 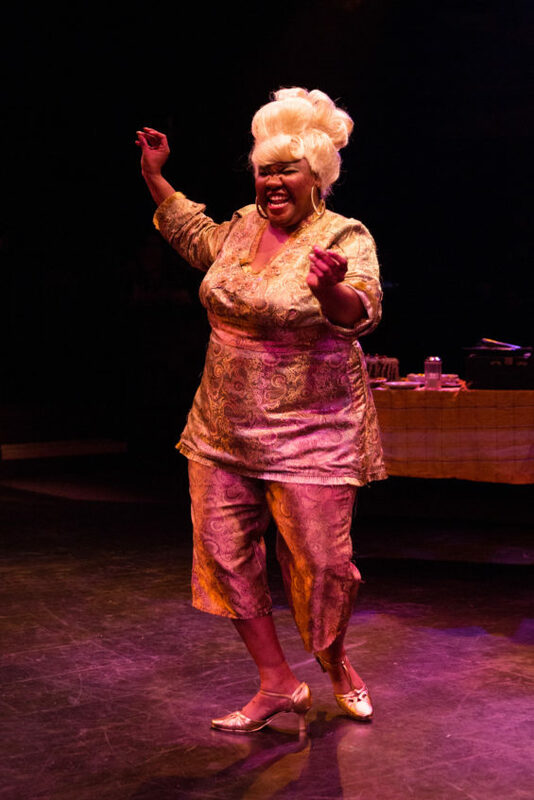 Noelle Robinson as Little Inez is also a treat. Director and choreographer Mark Minnick makes the most of Toby’s theater in the round space, as all corners of the stage are filled with dancing excitement for much of the show. The set design by David A. Hopkins was inspired, including his interpretation of Tracy in bed that starts the show, and how he sets the scene for the Act II opener, “The Big Doll House.” Munsey and Mary Quinn’s costumes perfectly turned back the clock to the ’60s era. 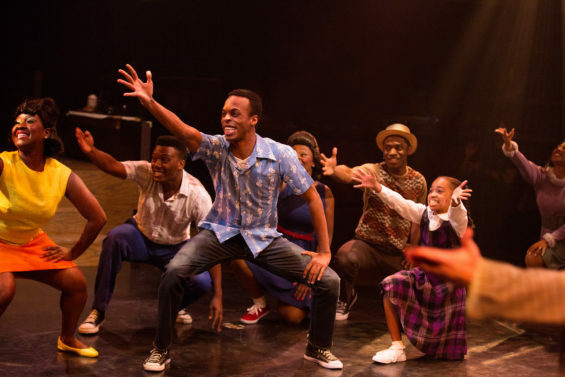 The production was a delight and it’s hard to leave the theater without dancing and singing to “You Can’t Stop the Beat,” which closes the show. 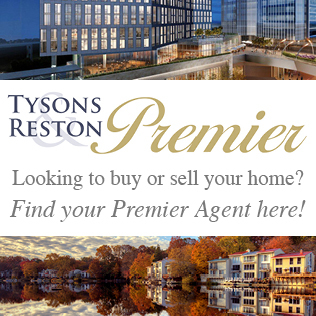 This is a show you won’t want to miss. Toby’s also has a wonderful buffet meal available before the show and an ice cream bar for dessert. It’s a deal too delicious to miss.